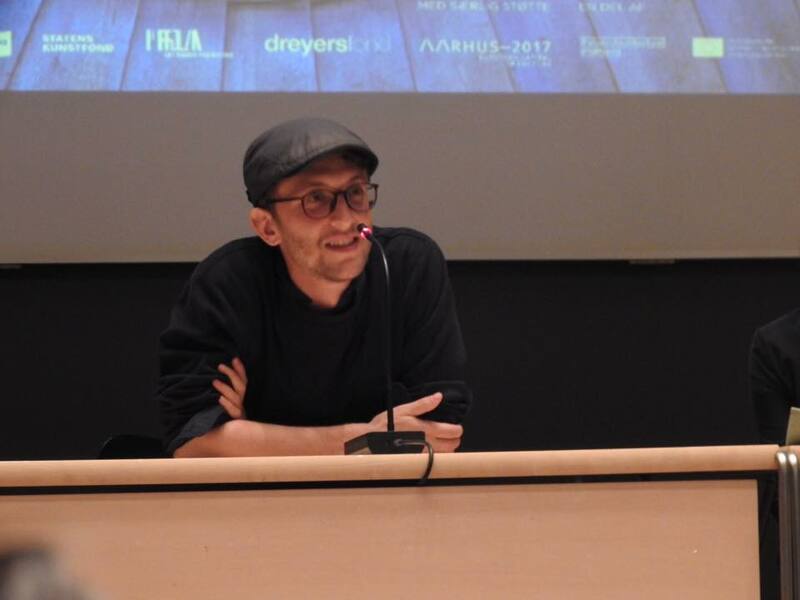 Danish film Dream Empire by David Borenstein (House of Real), about the rise and fall of China's property market has been a real season highlight this spring, touring Doc Lounge clubs across Sweden, Finland and Denmark. Doc Lounge Aarhus screened the film at Aarhus school of Architecture, DAFF in collaboration with Aarhus Architecture Festival and had the pleasure of bringing the director to the event and Doc Lounge Stockholm made reality out of their dream to host a Doc Lounge event at a sports bar and did a screening at O'learys. 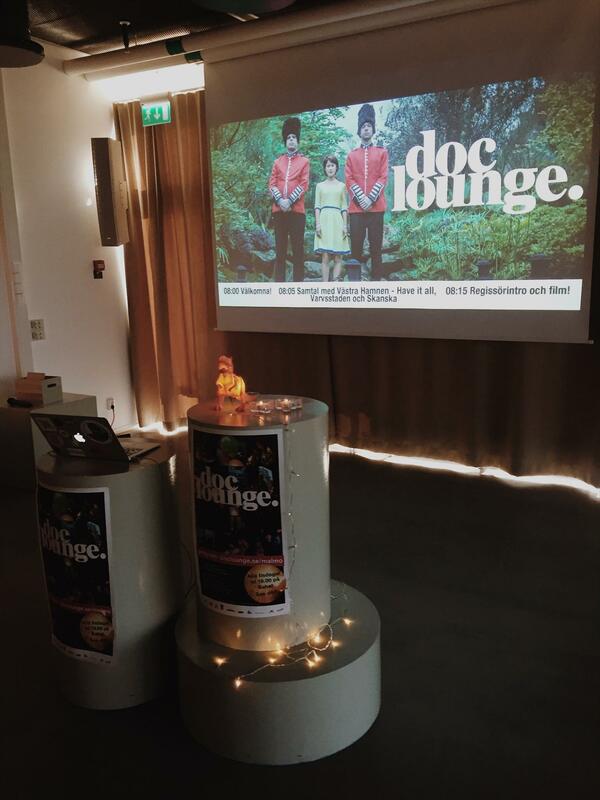 At Doc Lounge Malmö, the film was so popular it needed two screenings, so on top of our regular programme, we teamed up with co-working space (and home office to Doc Lounge HQ!) 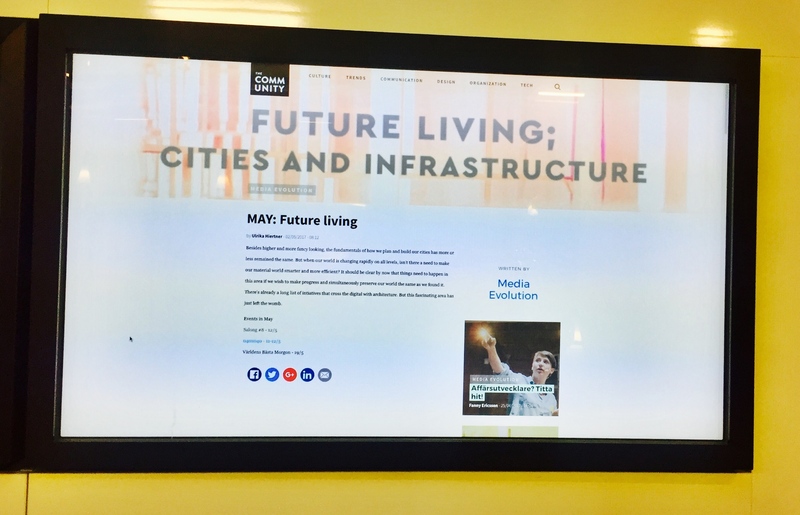 Media Evolution City to host a film breakfast event and tap into their montly theme Future Living; Cities and Infrastructure. 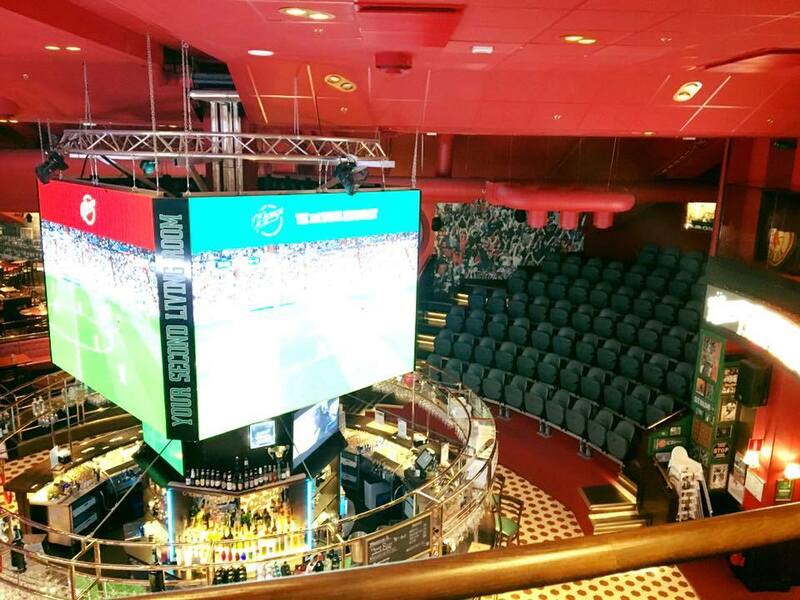 Read about all the fun events we've been having with the film here!